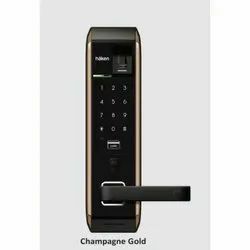 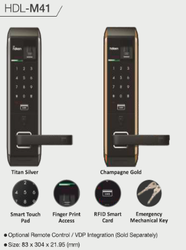 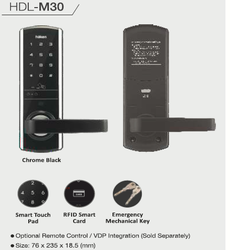 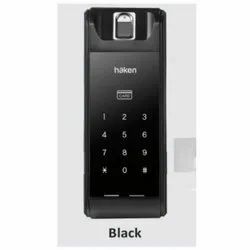 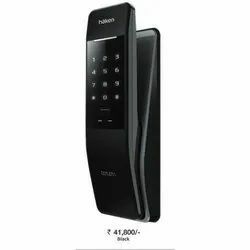 Leading Manufacturer of digital lock, hotel card lock, haken biomatric mortise handle, haken top most digital lock, haken digital door lock for glass door and adel fingerprint and card lock from Mumbai. 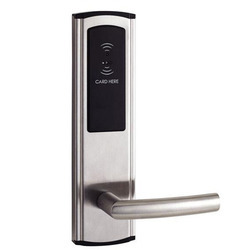 We hold expertise in offering a wide range of Hotel Card Lock. 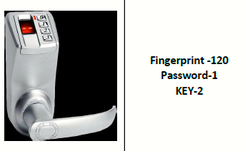 Our products have free handle design & protect lock from vandalism. 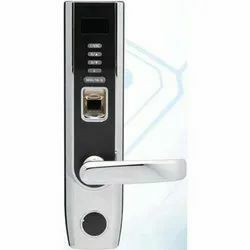 The offered products are appreciated among patrons for its sturdiness and remarkable quality. 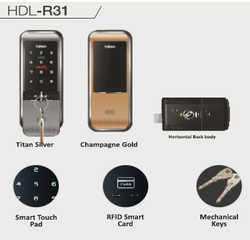 These products are accessible in various customized options as per the demand of customers in a given time frame. 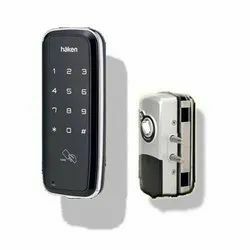 Looking for Electronic Locking Mechanisms ?